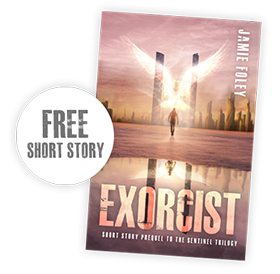 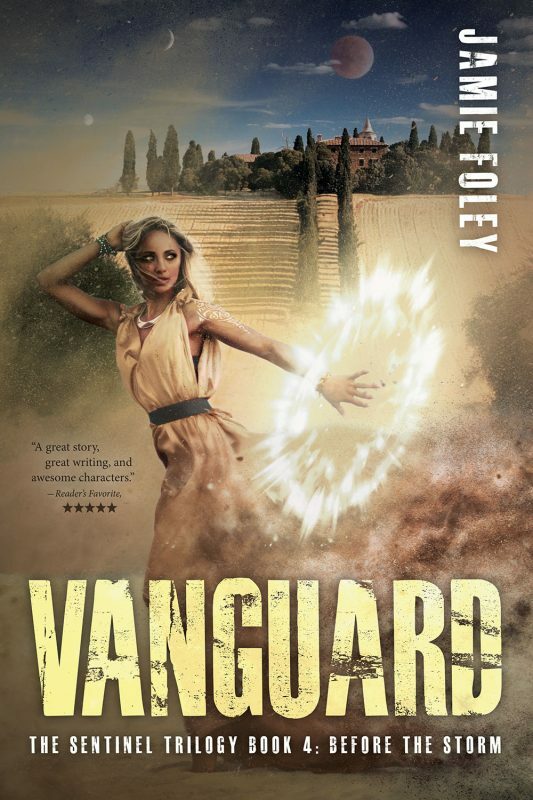 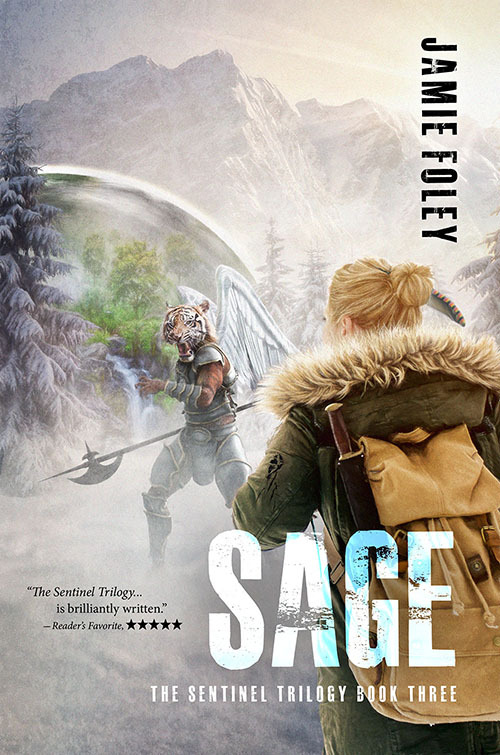 As fractured governments and shadow organizations vie for control of a dying world, the Serran Academy students—and their angelic secrets—are targeted for harvesting. 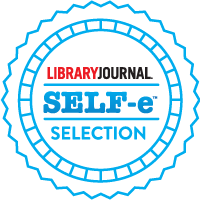 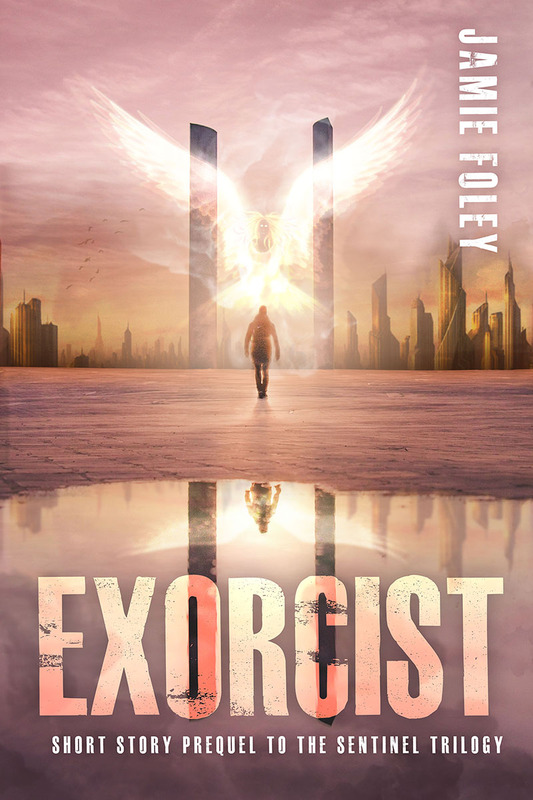 "Foley does a great job of capturing readers' attention and holding it prisoner throughout the book... 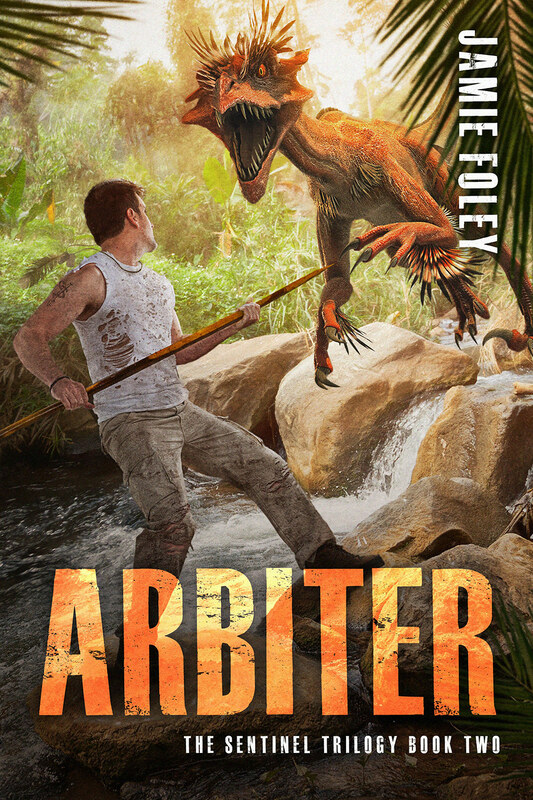 The dialogue, written with sarcastic wit, had me chuckling out loud throughout the book. 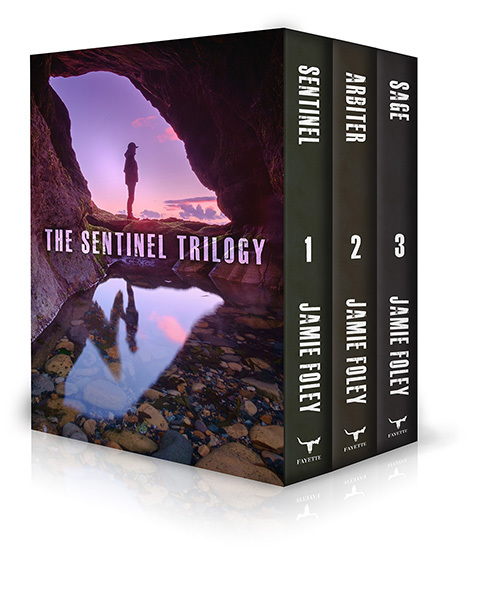 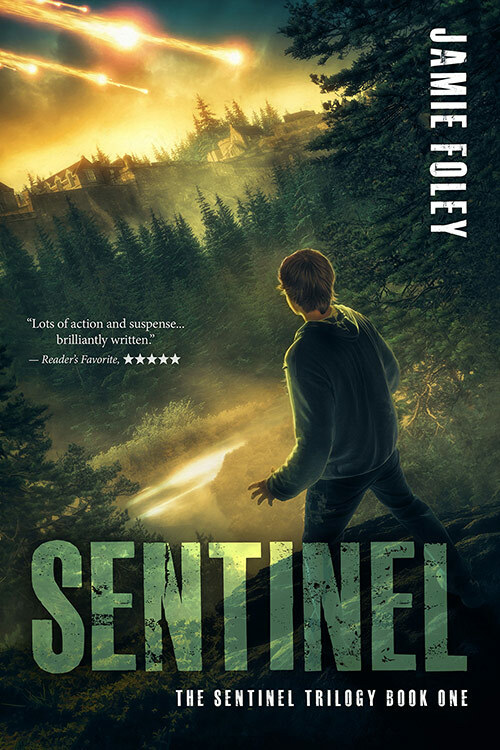 Combined with lots of action and suspense, Sentinel is the first book in The Sentinel Trilogy that is brilliantly written."